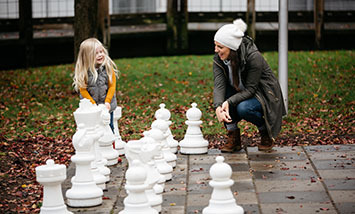 Important decisions go into creating a successful group outing, such as choosing all of the right activities and finding just the right setting. 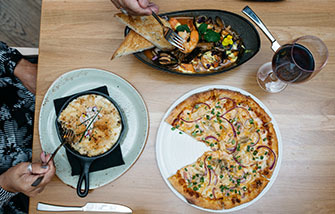 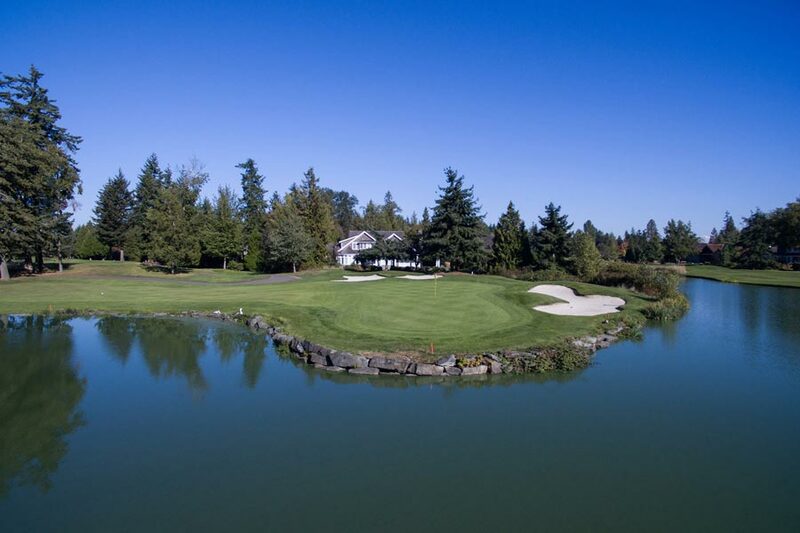 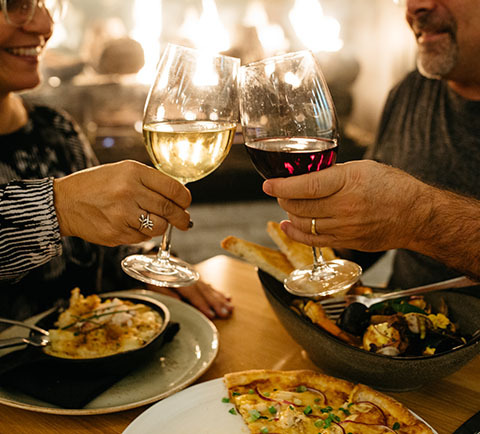 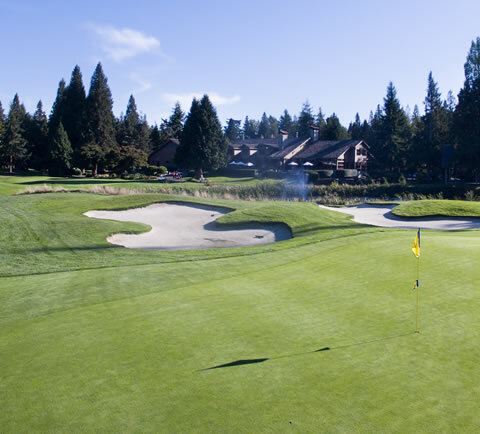 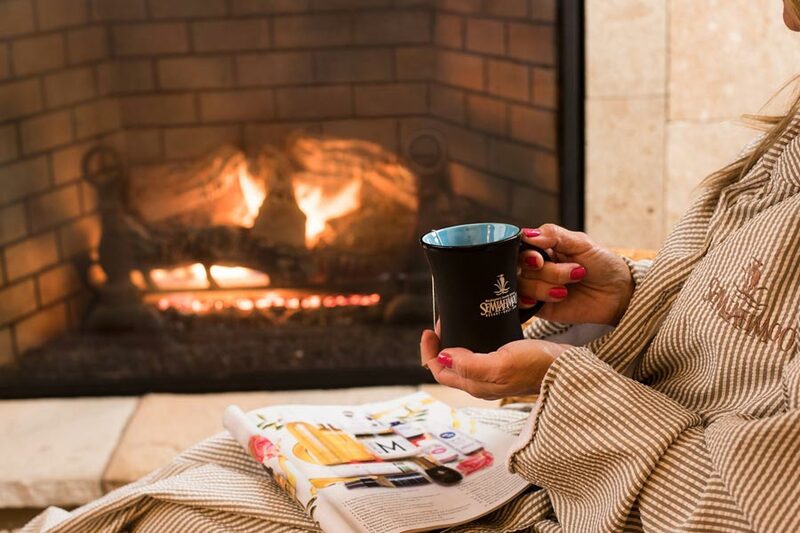 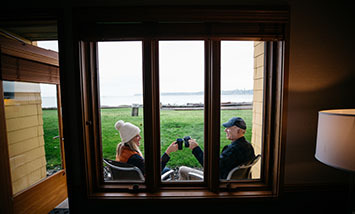 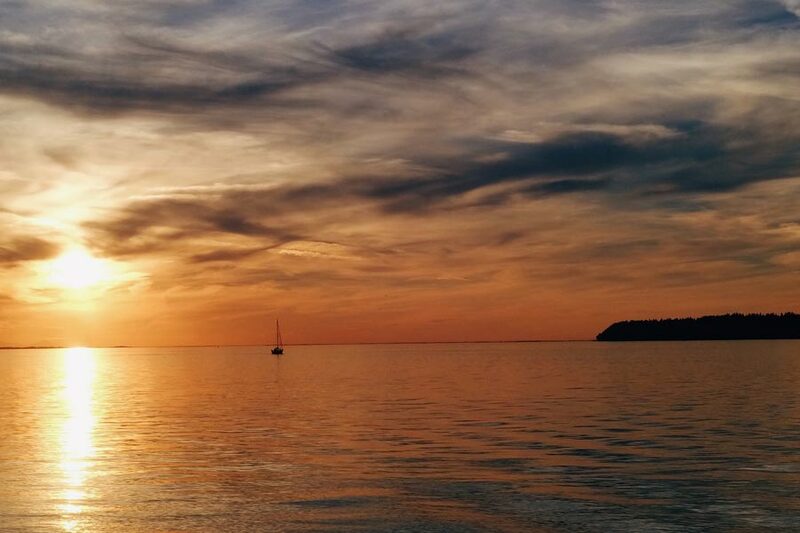 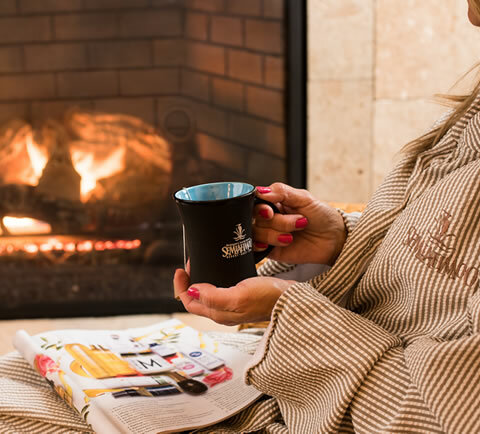 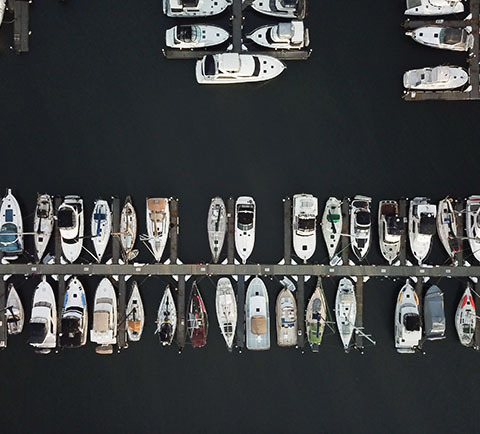 With your unique needs in mind, our engaging and innovative activities are sure to give your colleagues, family, or friends a captivating and memorable experience at Semiahmoo. 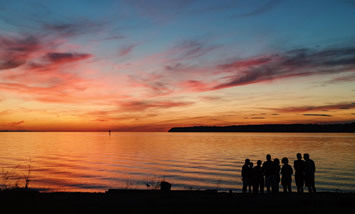 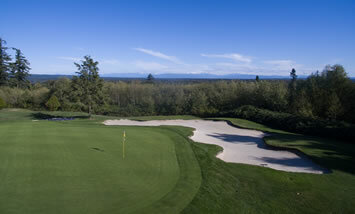 To book your group activity, contact sales@semiahmoo.com or 360.318.2060. 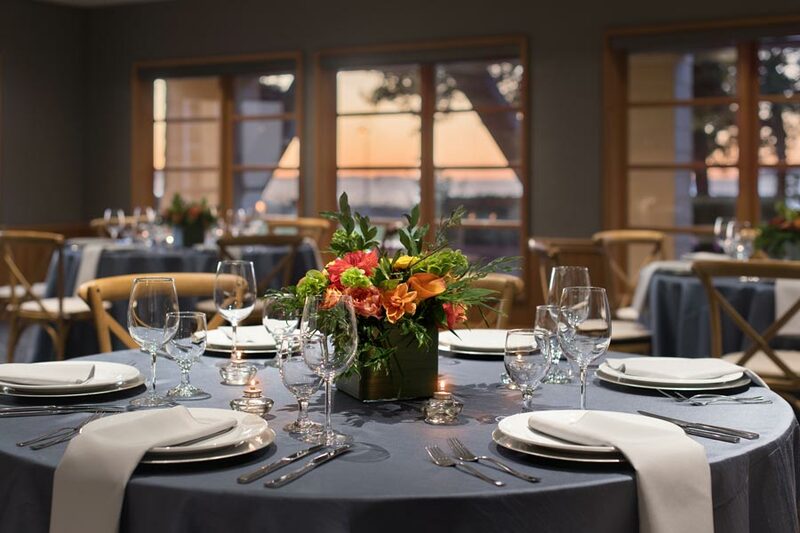 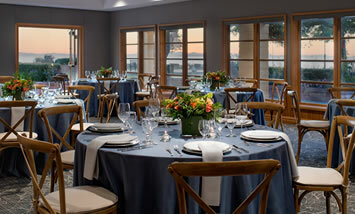 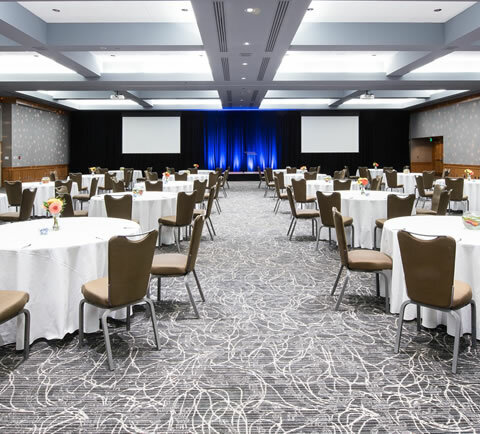 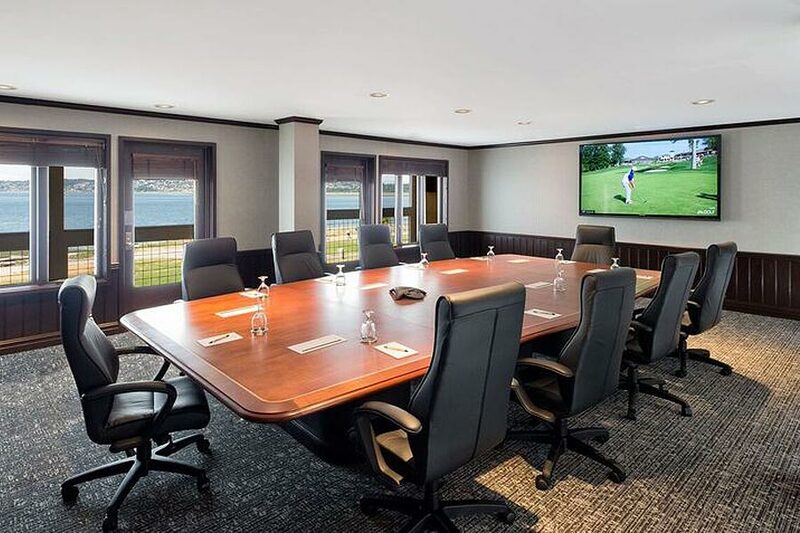 Semiahmoo Resort offers meeting and event space for gatherings of all sizes — from intimate groups in the Victoria Room to large conferences in our ballroom. 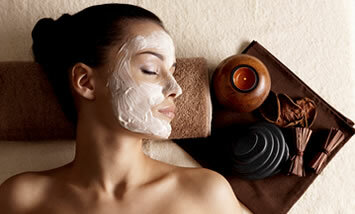 Working with a tight budget? 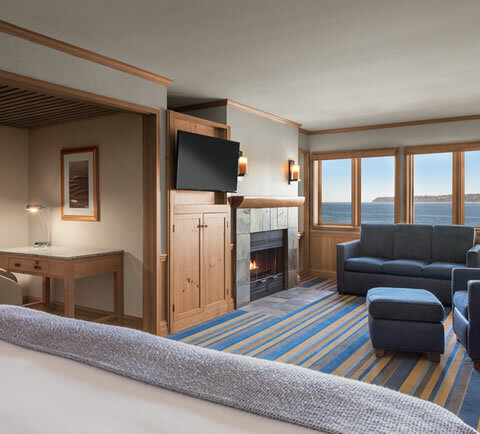 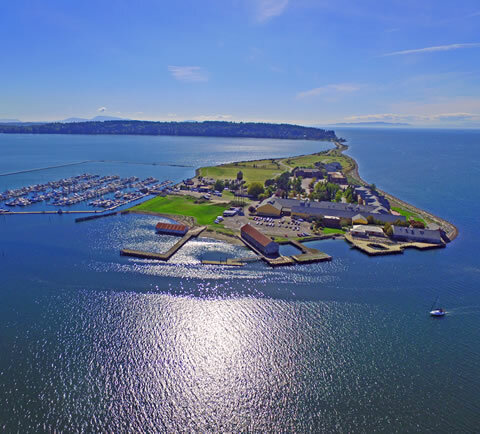 Let Semiahmoo be your host and take advantage of our meetings specials, discounts, and bonus offers.